"There shouldn't be young lives who bleed out in war. Our duty in this generation is to prepare peaceful and blessed environment for our descendant to live on." At this very moment, there are various kinds of conflicts and war in the world. Also, many young lives are losing their lives in war. Some children became orphan and some parents has no choice but living with the pain on losing their children. At such time, the only thing we can do is to perform ongoing and non-stopping peace activities with constant interest. When we don't give up, the cessation of war and world peace must be achieved. In last year November, a conference, '2016 HWPL cessation of war and supporting peace', was held in Seoul by HWPL (chairman, Lee Man Hee). The conference, '2016 HWPL cessation of war and supporting peace', is the resolution conference which was held in nationwide to hand down peace to our descendant. This conference was held to urge legislation of international law which is recognized the most in the world to resolve cessation of war and world alliance of religions by comparing bibles and unifying it in one. 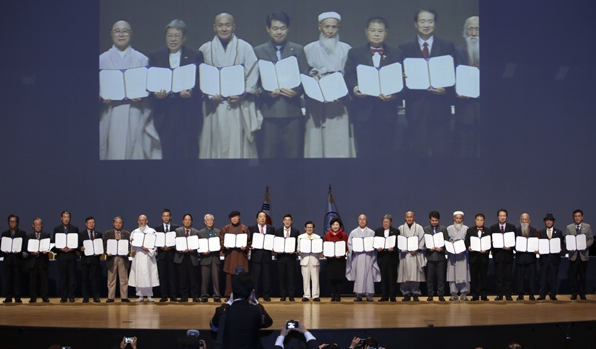 In this conference, religious leaders who support peace movement of HWPL and chairmen of civil organizations were attended including 100 VIP's from various fields. I've worked as if I'm reviving lives like lights, rain and the air were given by God. To hand down peaceful world with no war to our descendant is the most valuable thing. A lot of people have worked for peace. 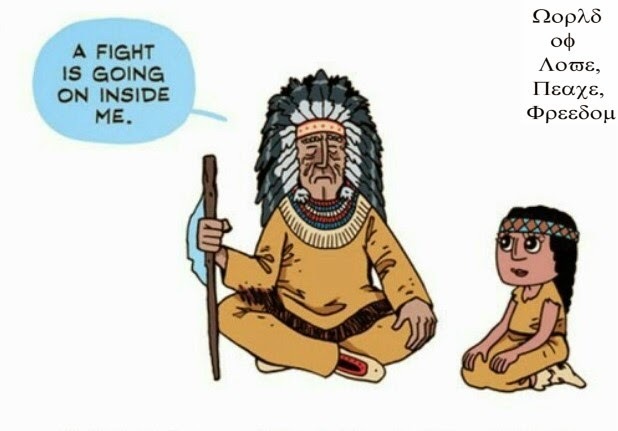 But, intact and completed peace did not come. The reason other people couldn't achieve complete peace is that peace cannot be achieved by certain politician, educated person, any other authority or money. Rather than giving up thinking it’s not possible to achieve in reality, We all need to participate in peace movement to achieve. HWPL is discriminated from other organization when facing the fact that people in the world and chairman of HWPL, Lee Man Hee urge international law to legislate, they run alliance of religions’ peace office, they establish peace school and put curriculum to educate peace. With the specific answer to achieve world peace, I’ve been going around world and greeting representatives from all fields regardless nation, race and religion. Not only greeting those representatives, but also suggesting written agreement for them to sigh in order to cooperate in world peace. In order to achieve cessation of war and world peace, HWPL is working upfront ‘Legislate Peace Campaign’ for Declaration of Peace and Cessation of war(DWPC) to be legislated before UN. 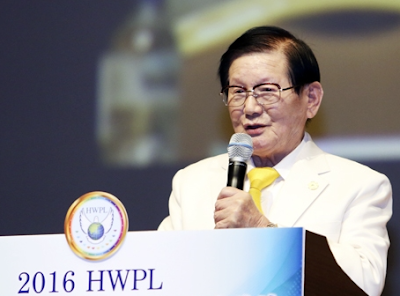 DWPC was declared by HWPL on March 2016 and it has the most practical answer to cease war. DPCW will be the most perfect law which has thorough binding power. We need many supports and participations for DPCW to be legislated before UN as an international law.